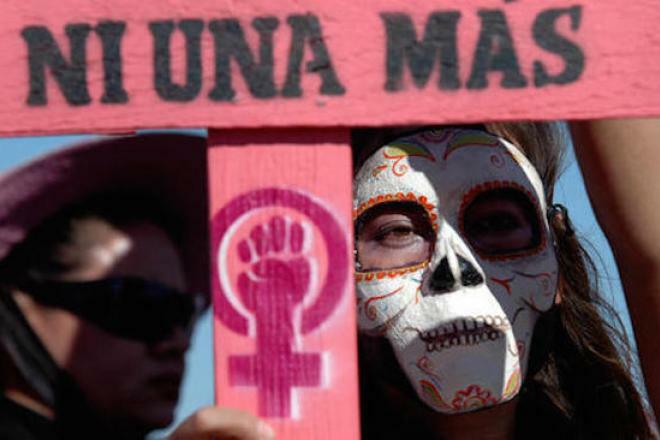 Violence against women and girls (VAW), and particularly feminicide, continues to be one of the most concerning phenomena and one of the main reasons for death and disease among women in Latin America and Europe. 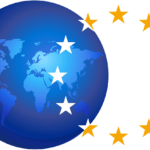 The EU-LAT Network strives to raise awareness about violence against women, feminicide and the criminalisation of human rights defenders as a global problem in Europe and in Latina America and to contribute to the inclusion of its eradication as a priority within the bilateral and regional development cooperation between the two regions as well as the economic relations and political dialogue. 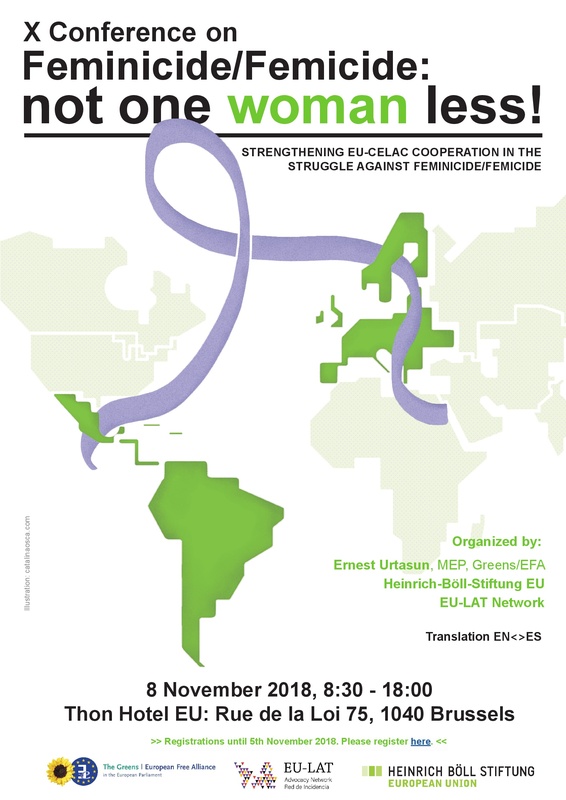 Strenghtening EU-CELAC Cooperation in The Struggle Against Feminicide/Femicide. 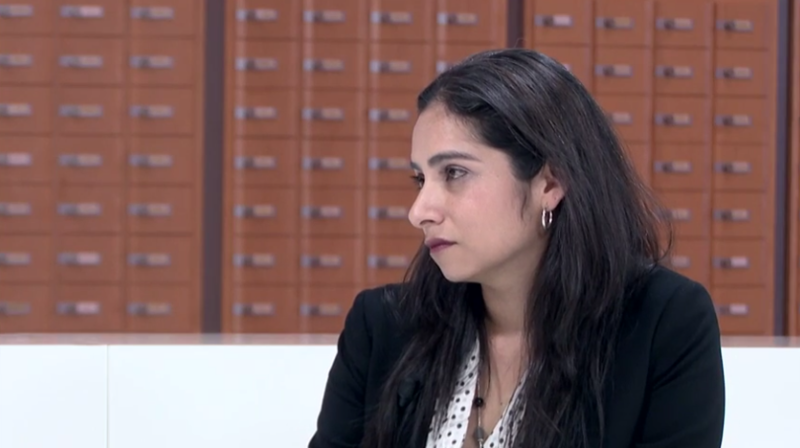 Conceived as serious human rights and public health problem, violence against women is a pervasive phenomenon both in European and Latin American countries.